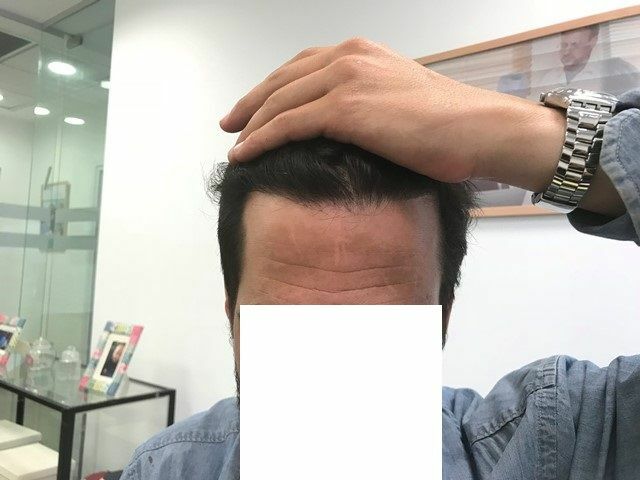 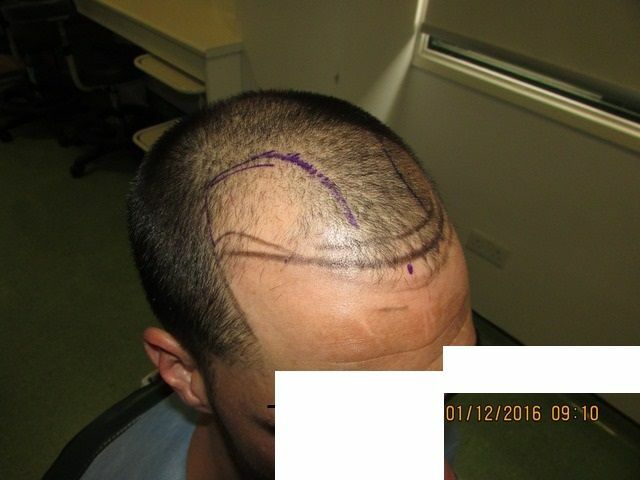 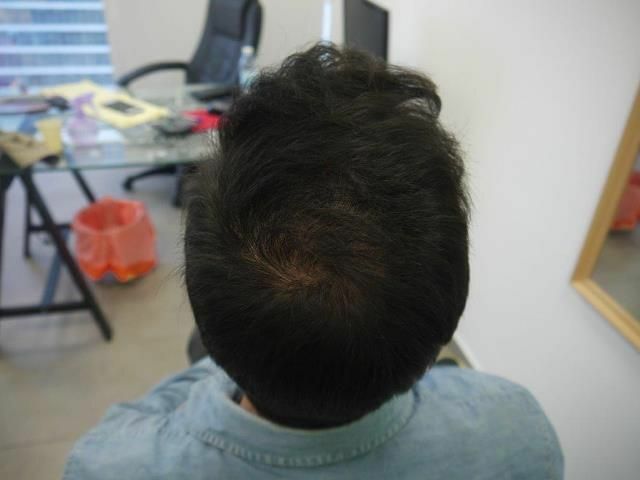 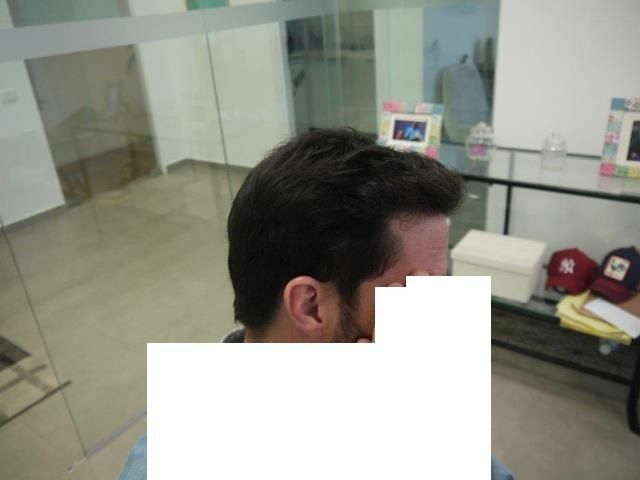 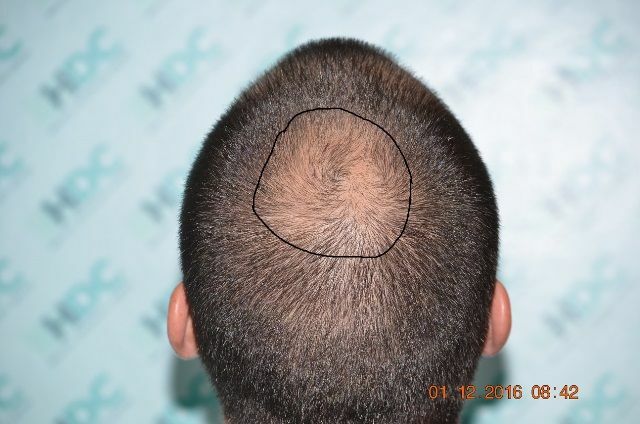 This 32 years old patient wanted with his FUE Hair Transplant to cover the hairline and temples and his thinning on the crown. 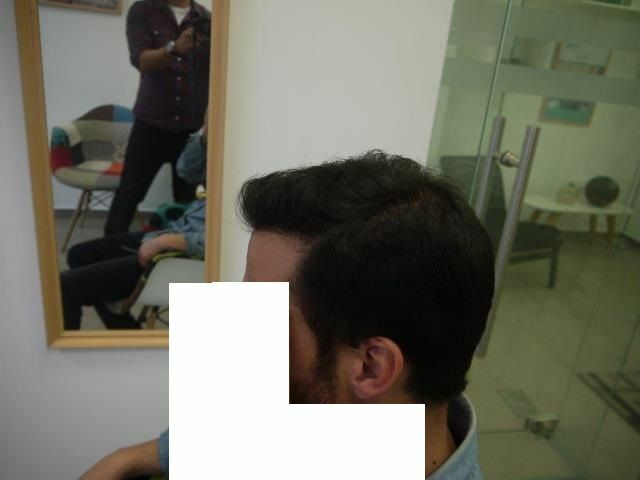 About 1267 to the crown. 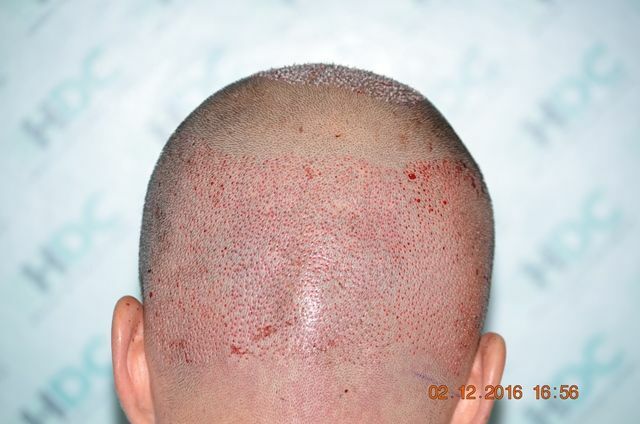 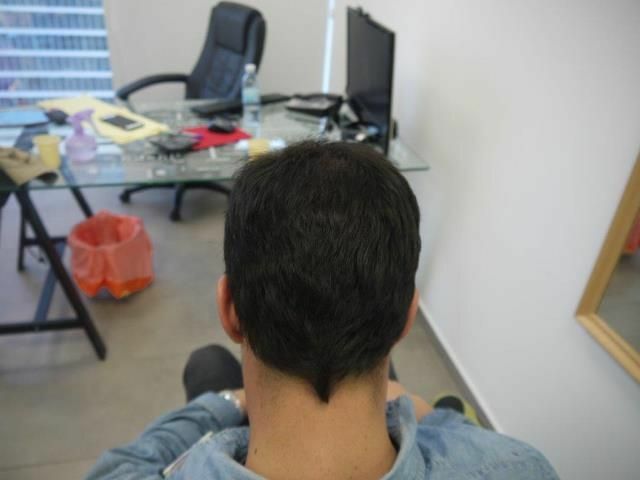 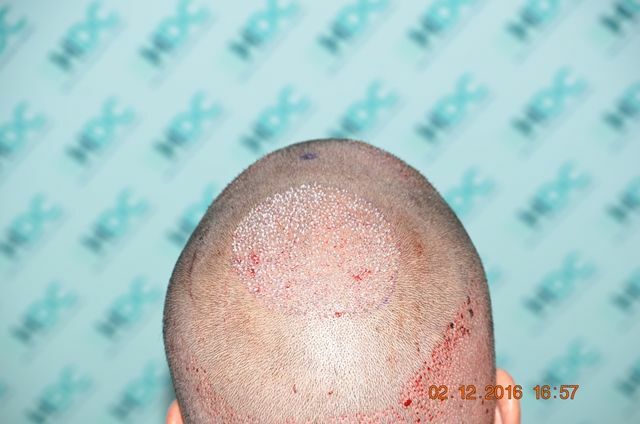 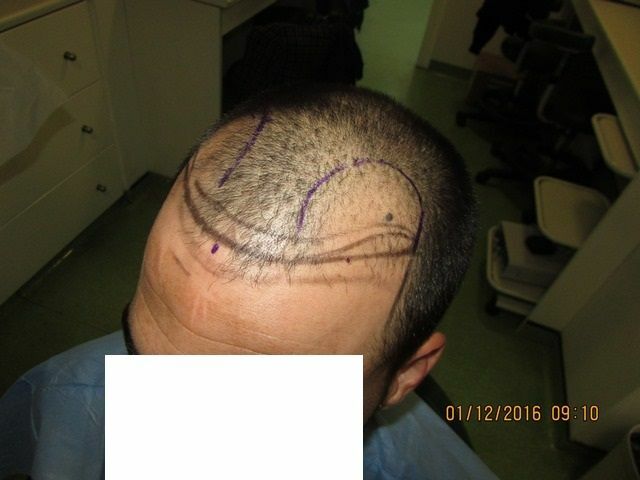 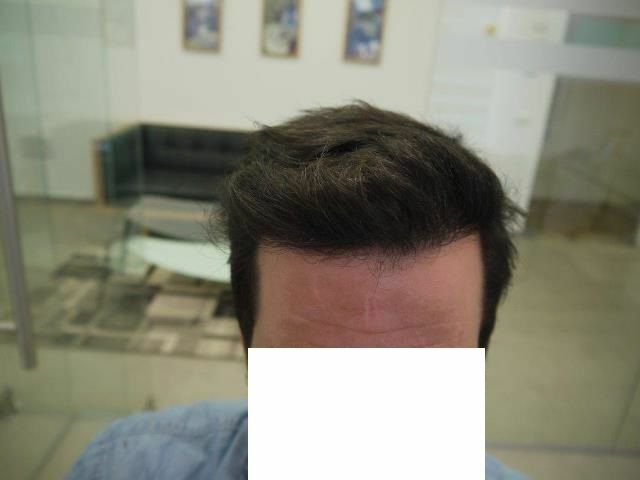 The patient was and continues to be on propecia. 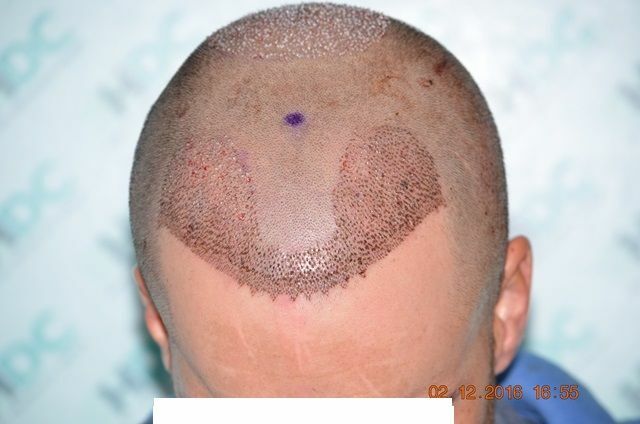 See the post op of recipient areas of front and crown and see also the nice work done on the donor in the photo of after finishing the surgery. 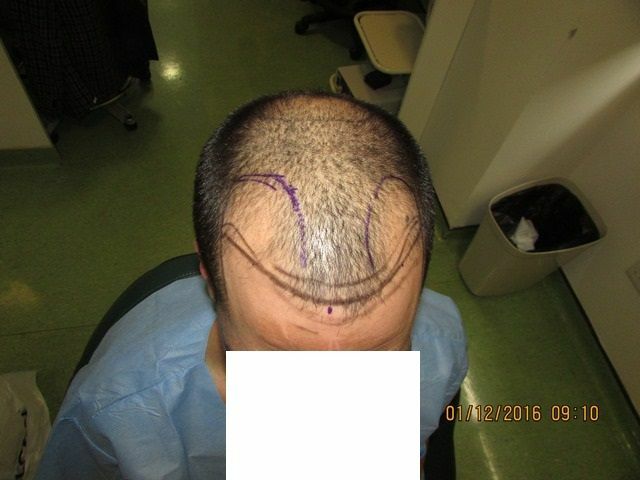 The result is after 11 months.